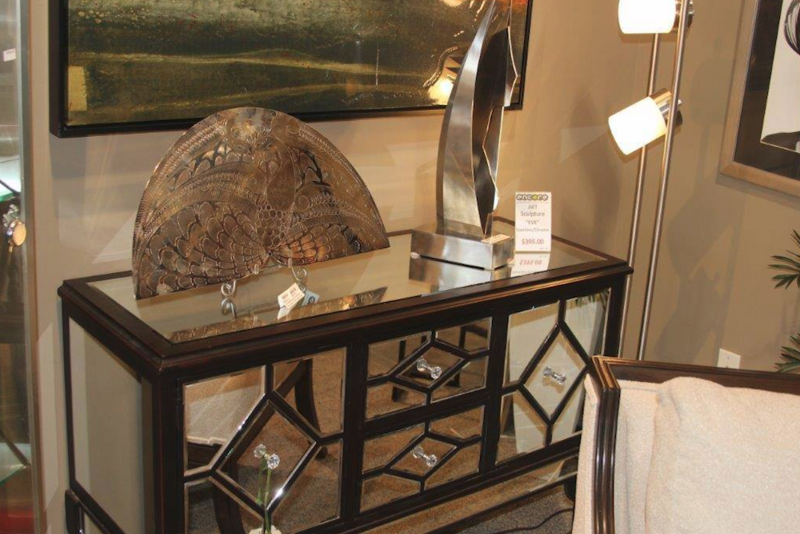 At Encore Consign + Design, we strive to have a wide variety of options for your home. Below are just a few of the many styles of side tables you can find in our showroom. Because our inventory is always rotating, the item pictured below may no longer be available. We understand that there is always a want or need to redecorate the home. Rather than throwing out your unused furniture, consign it for something new. We make this process as simple as possible. Send us a photo of the side tables or other furniture you would like to consign. Our design specialists will assess your furniture and work with you to determine the best price. 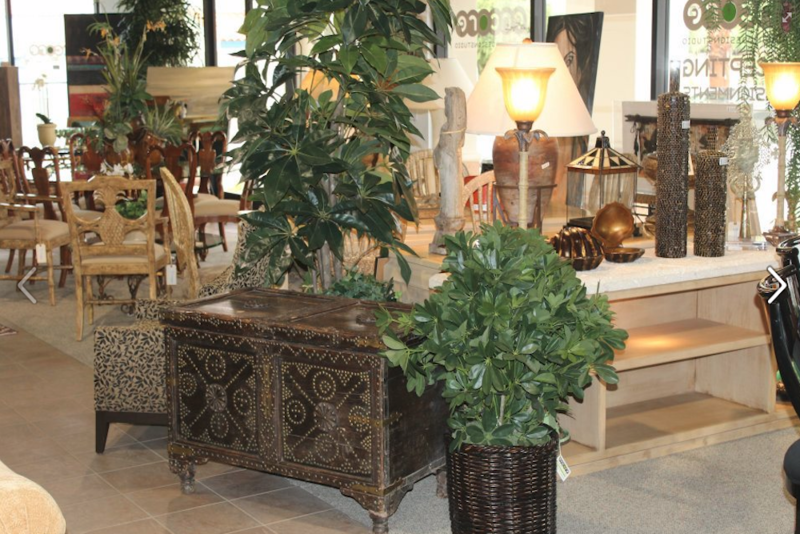 We’ll strategically stage your item on our showroom to maximize visibility and sales. Once your item is purchased, we’ll send over your predetermined percentage. Its that simple! If you’d like to consign your item for something already in our showroom, our staff will facilitate a smooth, hassle free trade to ensure that your home is designed the way you like. 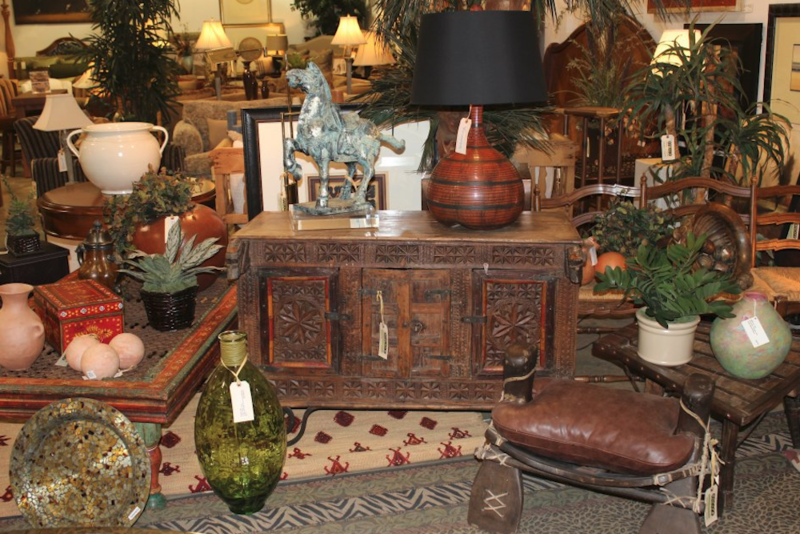 Once you shop at our consignment furniture store, you will never have to search through big name brands again. Our local furniture store spans over 23,000 square feet, and offers you a nearly endless amount of luxury home furnishing options with the convenience and economy of consignment prices. No matter if you know exactly what furniture you need for your home, or just a broad idea, our design specialists can assist you in all of your design needs. If you are looking to update your home with designer-inspired furniture, stop by our showroom today.